If you wish to make a personal donation please click here. 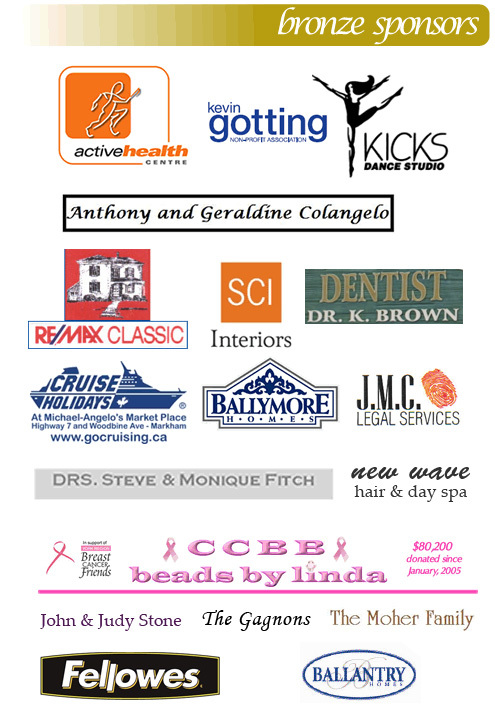 Our Sponsors and Donors have been instrumental making every B-Strong event a huge success. As a result, the funds raised at the events have grown every year. 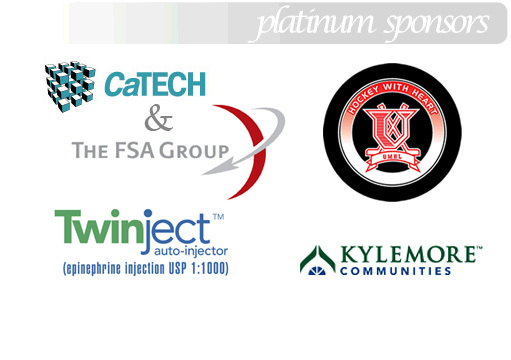 We would also graciously welcome all new sponsors. We would love to add your logo to our list. 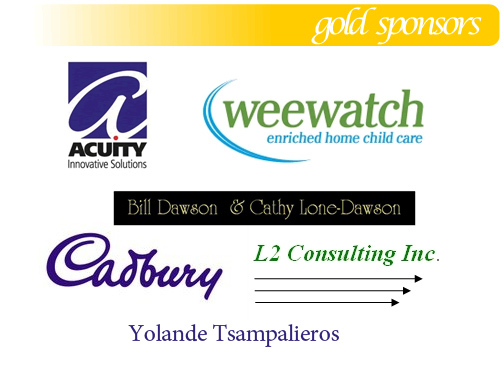 Each year we have a terrific Silent Auction which features excellent deals on outstanding donated items. If you are in a position to donate items for the silent auction or as door prizes please contact us. 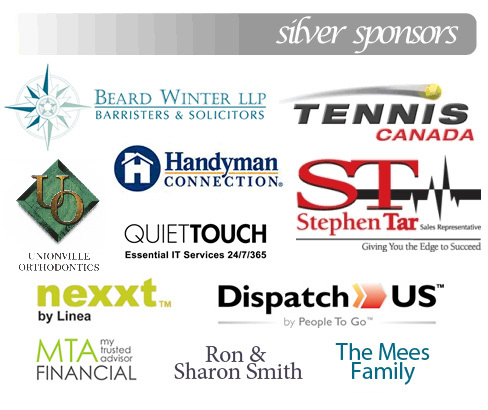 Below is a previous list of our terrific Platinum, Gold, Silver and Bronze sponsors as well as generous donors. Click the sponsor logos to visit their websites. Please support these business whenever possible.